Each year the Dean Rusk International Law Center at the University of Georgia School of Law hosts visiting scholars and researchers from across the globe. These visitors stay at Georgia Law for brief or extended periods in order to work with faculty, engage with students through mini-courses and less formal presentations, and take advantage of our Alexander Campbell King Law Library as well as other University of Georgia libraries, including the Richard B. Russell Library for Political Research and Studies. A list of visiting researchers and scholars over the years is here. SeongEun Kim is a member of the administrative staff in the Department of Human Resources of Konkuk University in Seoul, Republic of Korea. 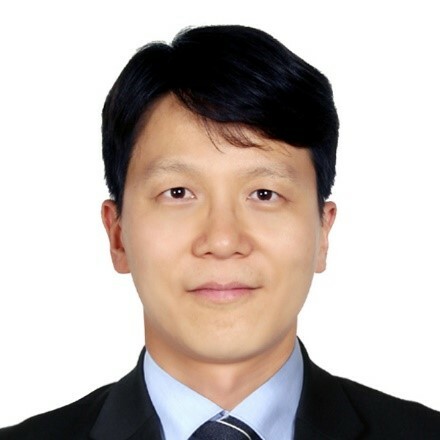 He holds his Ph.D. in Labor Law from Dongguk University, and is conducting research on comparative labor standards in the United States and Korea. University of Georgia School of Law Adjunct Professor of Law Weyman T. Johnson is serving as his faculty sponsor. 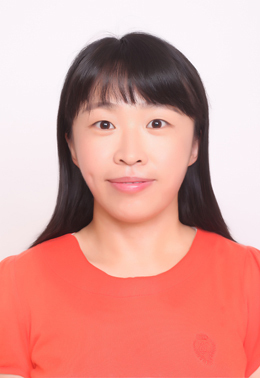 Jiang Xi is a Lecturer in the School of Law at Jilin University of Finance and Economics located in Changchun, Jilin Province, in the northeastern part of China. She is conducting research on “Improving the Enforcement Systems for International Court of Justice Judgments.” University of Georgia School of Law Professor Harlan G. Cohen is serving as her faculty sponsor. 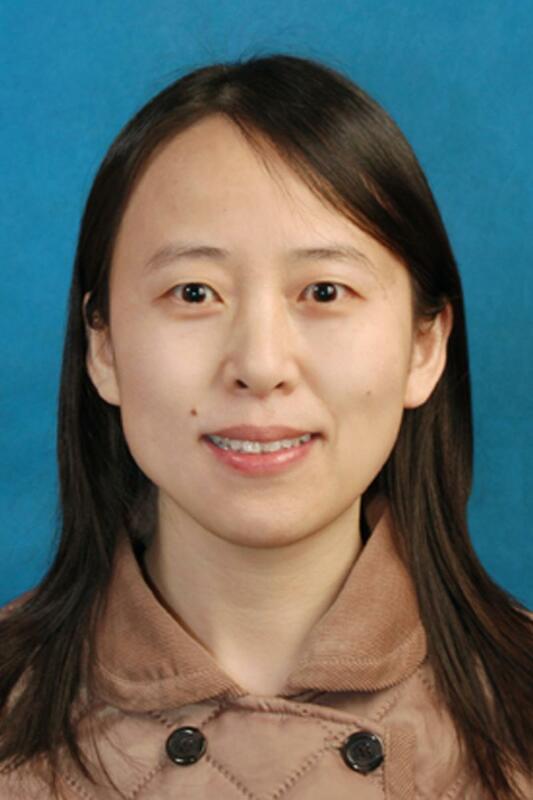 Yanying Zhang serves as Professor of Law, Graduate Supervisor, Director of the Comparative Law Research Center, and Vice Dean of the Economic and Trade Law Department at Shandong University of Finance and Economics, located in Jinan, Shandong Province, in the eastern part of China. She is conducting research on “Land Takings from the Perspective of Remedy: Problems Inspection and Systems Innovation,” funded by a grant from the Ministry of Education of China. University of Georgia School of Law Professor Christian Turner is serving as her faculty sponsor. Our Guidelines for Visiting Researchers and Scholars provide details on how to apply to become a visiting scholar or researcher at the University of Georgia School of Law is here.